The world’s best professional teams are investing millions into sport science to find the winning edge, and travel fatigue is a key factor as to who wins and who loses. Whether you are a frequent traveler that needs to dazzle investors on a business trip, a weekend warrior trying to set a personal best at a Spartan Race, or just someone wanting to enjoy every day on a far away vacation, read on to find your edge. 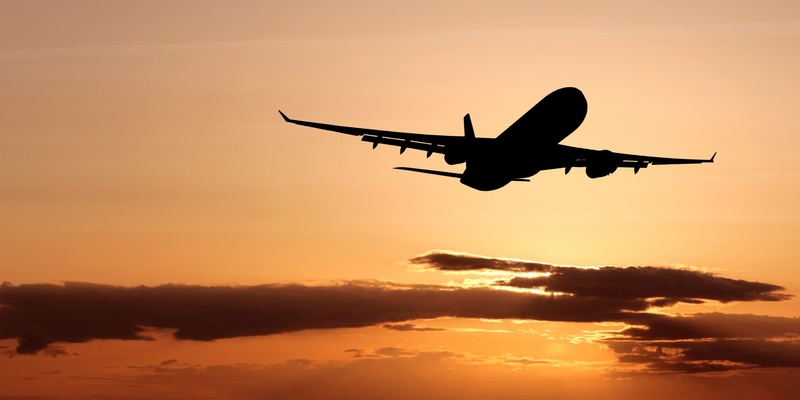 The impact of jet travel can range from slight fatigue to the equivalent of intoxicated driving symptoms. Nature thrives on repeated wave like patterns, and interfering with those rhythms can biologically spell disaster for both performance and general well being. With this in mind, sports teams, who have very expensive assets to protect, are leveraging the latest science and technology to achieve peak athletic performance and reduce risk of injury. The Golden State Warriors are currently trying to make history in the NBA by breaking the regular season winning record. Their roadmap to this title: brilliantly addressing life’s rhythm and sleep cycles. "Travel is certainly a challenge for our athletes. We do what we can to make it easy (chartered flights and 5-star hotels), but travel inevitably strips them from their normal routines and environments and adds stress. There is a reason why no NBA team has ever gone undefeated on a trip of 7 or more games." 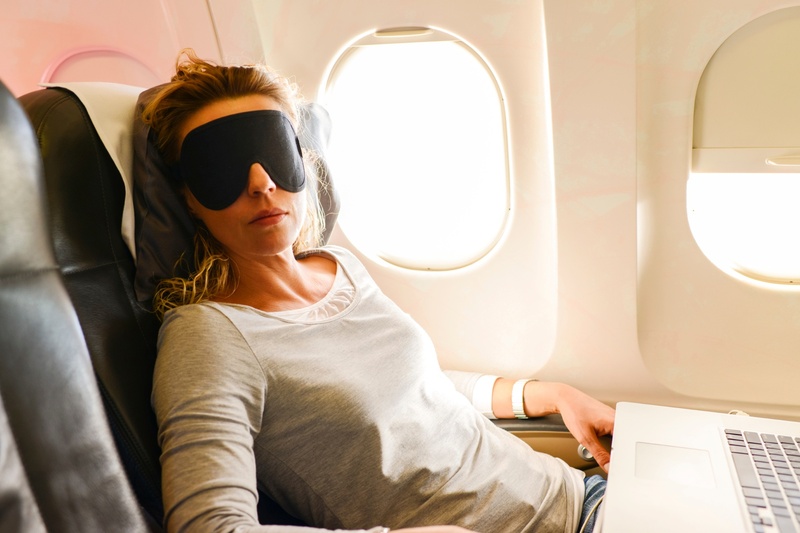 Countless articles have suggested the value of a good routine for a better nights sleep, but the entire day must be considered for both normal sleep and rest while flying through multiple time zones. A good routine is about contrast, meaning the entire day must balance all of the factors such as light, diet, and even supplementation schedules. The Los Angeles Rams, now joining the West Coast again after spending over a decade in St. Louis, have been prepared for anything over the last few years. They have pioneered many techniques to protect their players from travel fatigue, such as wearable technologies and monitoring fatigue with the use of Heart Rate Variability, or HRV. HRV, a measurement examined by Dr. Fiedler in our interview, is an effective way to tap into the state of the Autonomic Nervous System (ANS). The ANS is like a window peeking into stress levels. Even when traveling within one time zone, flying at 30,000 feet can be the equivalent of physical training or a competition itself. We utilize HRV and self-reported subjective wellness questionnaires to gather insight on sleep habits. These are analyzed to make schedule and exercise modifications to elicit the desired sympathetic or parasympathetic response. This process assists in promoting recovery from fatigue and maximizing athlete readiness from the stresses of travel. Even several Las Vegas odds makers understand the role of chronobiology and performance, and expected the Seattle Seahawks to have a tough time handling an early playoff game. Last year the Carolina Panthers were “sleepless in Seattle” when someone pulled a fire alarm at 5:30 am at the team hotel. Perhaps fate equalized the unfortunate turn of events for both teams this year, but when other NFL teams travel to London it’s an even a bigger strain on the athletes. Jet lag is a man-made disturbance to the body. Traveling through time zones is not what humans have evolved to do, and modern plane travel has a cost of doing business. One hidden response to jet setting that is relatively unknown is how the human microbiome responds to Jet Lag. 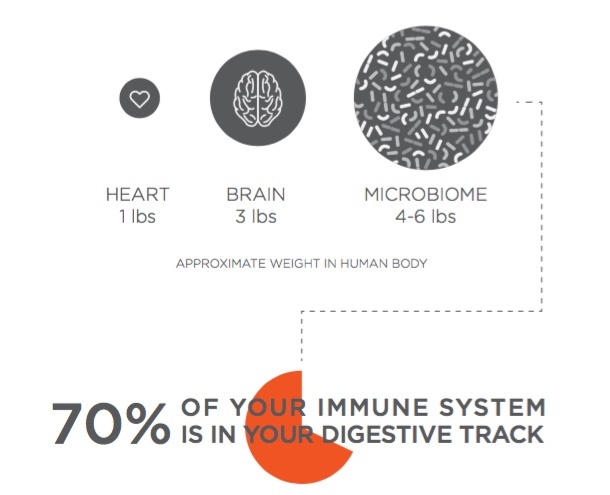 The microbiome is a microscopic world of living organisms that coexist with our body. Recently, scientists have discovered that nearly everything in our body is disrupted from jet lag, and professional soccer teams in Europe are busy using technology to overcome the system shock to the sleep cycle. 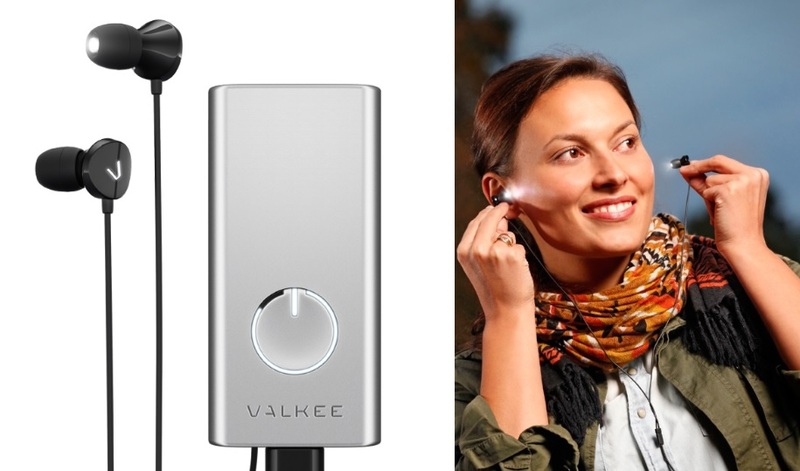 "Pro teams in the Premier League and NBA use HumanCharger to adapt faster to time-zone changes in long-haul travel. They have realized improvements in sleep duration and quality, restoration of circadian rhythms, and reduction in medication use. All these aid performance." Sports technology is advancing the magnitude of interventions (if valid) with monitoring tools like Hexoskin, Omegawave, HRV4 Training, and the iThlete app. Professional teams as well as everyday, regular people, are monitoring their bodies outside of the training arena to sleep and rest better during travel. Research clearly shows using melatonin and caffeine have merit when coping with jet lag, but the research on athletes, including InsideTracker's own, shows that probiotics can help athletes improve their ability to show up to the starting line or competition healthy and ready. Nationally recognized strength and conditioning coach Mike Potenza of the San Jose Sharks, is one of the leading experts in ice hockey performance. He has applied the Australian Institute of Sport Guidelines to create a well-oiled machine with his athletes. Mentioned last month in our supplement blog, the use of probiotics is exploding in sport now. Every week, Coach Potenza, who is always ahead of the curve, strategically addresses the gut health of his players. While he can’t share everything he does, he, like other strength and conditioning coaches, is encouraging a healthy microbiome among his athletes. In the future we will see more “targeting” type probiotics available for consumers, as well as more access and awareness to fermented foods that support gut health. Frequent flyers should always be cognizant of how travel stress needs the right support, and a simple probiotic is a smart solution. Packing for a trip is never easy, and neither is preparing your body. We suggest your first step is to find out where your body is on the inside. By looking at the core biomarkers that interact with the human microbiome such as cortisol and glucose, some clues can be extracted. While the science is early, researchers are noting that the links are not random, and that simple choices everyday can help fortify the body to perform better at all aspects of life. So, if you are about to hop on a plane and want to maximize your trip, think about using the recommendations from InsideTracker to enhance yourself before you take off.